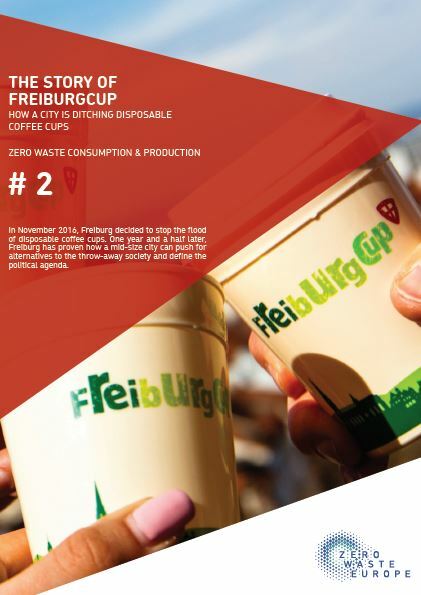 In November 2016, Freiburg decided to stop the flood of disposable coffee cups. Less than two years later, Freiburg has proven how a mid-size city can push for alternatives to the throw-away society and define the political agenda. Available in: English and French. Other languages coming soon!